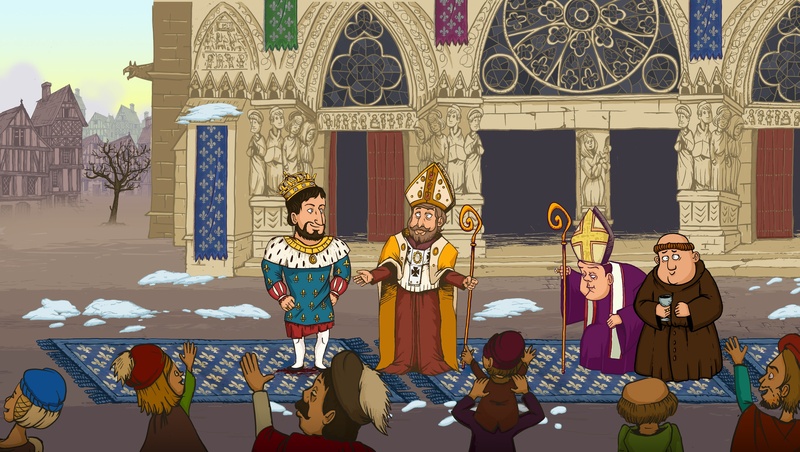 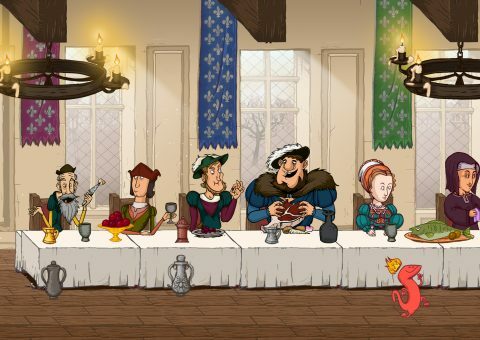 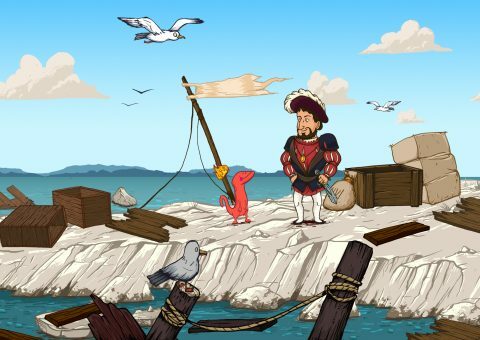 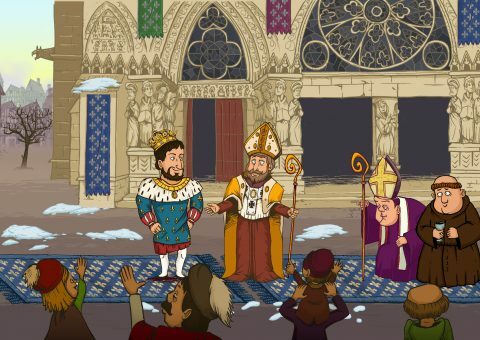 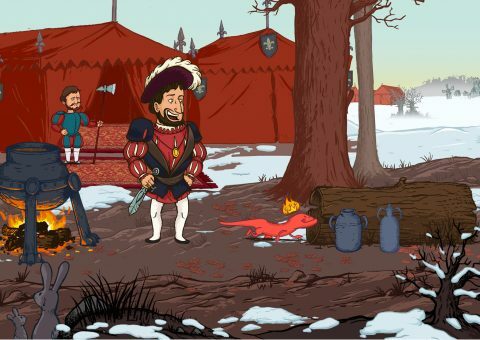 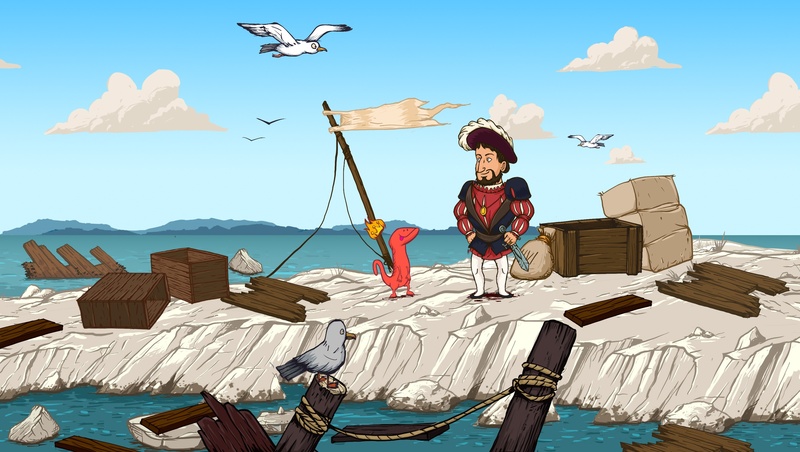 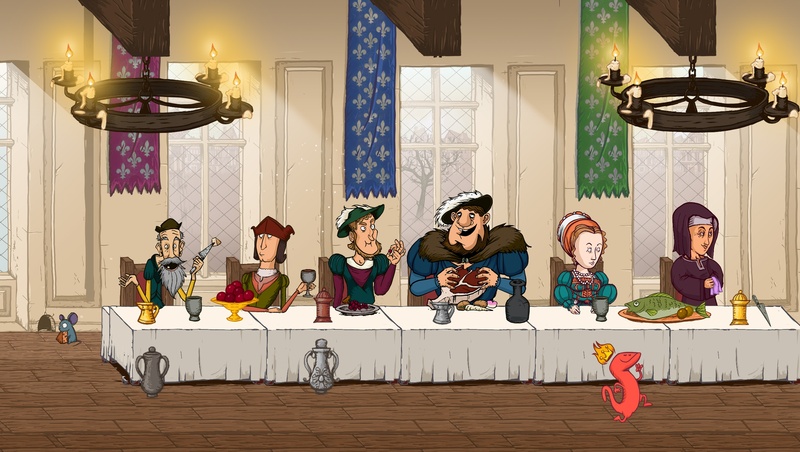 The King & The Salamander is a 2D adventure game about Francis The First, King of France made with Unity 4 for the Centre des Monuments Nationaux. 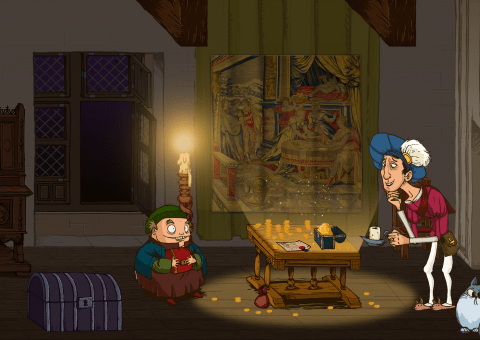 Available on iOS, Mac OS and Android. 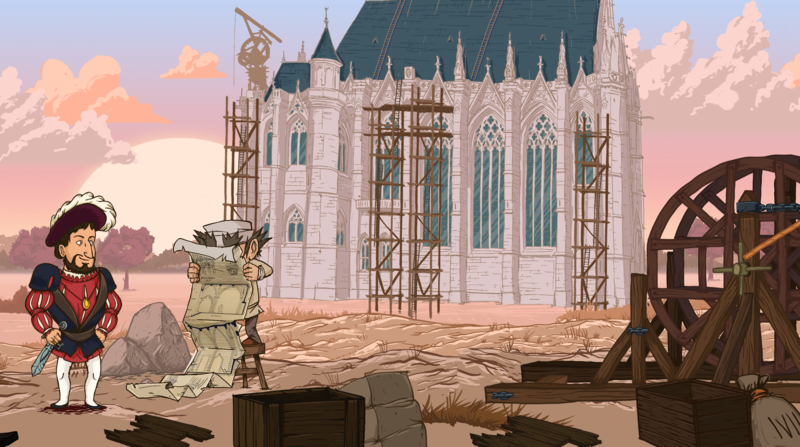 Gameplay programming with PlayMaker for Reims levels. 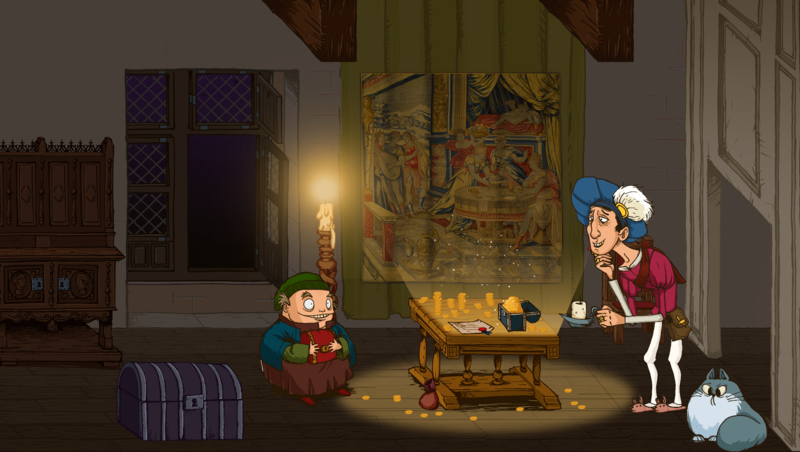 Creation of the 2 mini games : Catch the mouse and Dog chase. 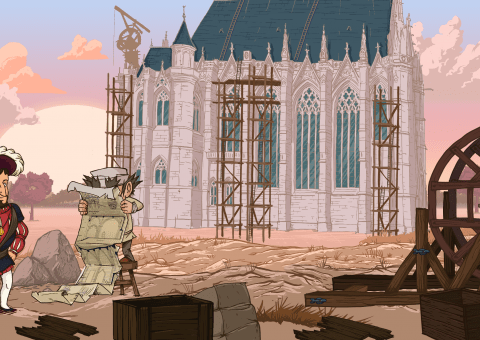 Dynamic zoom and camera movement tool for level editor.